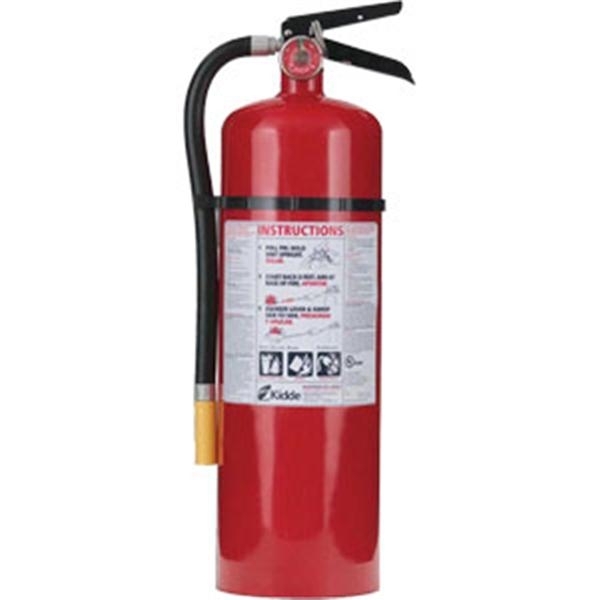 Badger™ Wheeled Fire Extinguishers are designed so one person can operate them. 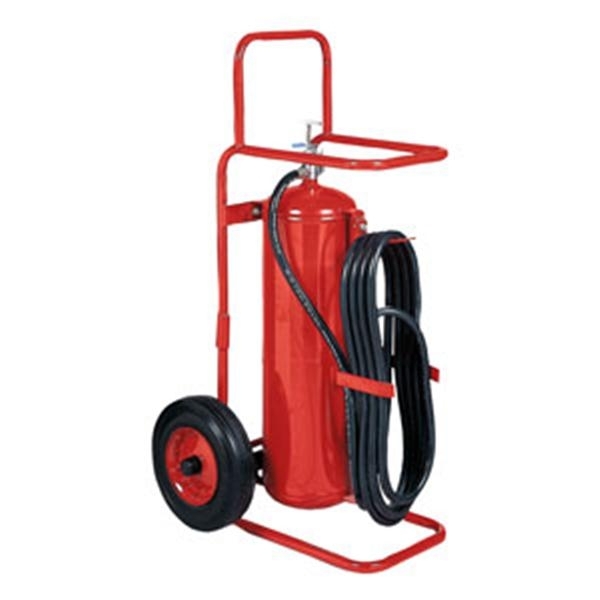 Badger™ Wheeled Fire Extinguishers are designed so one person can operate them. 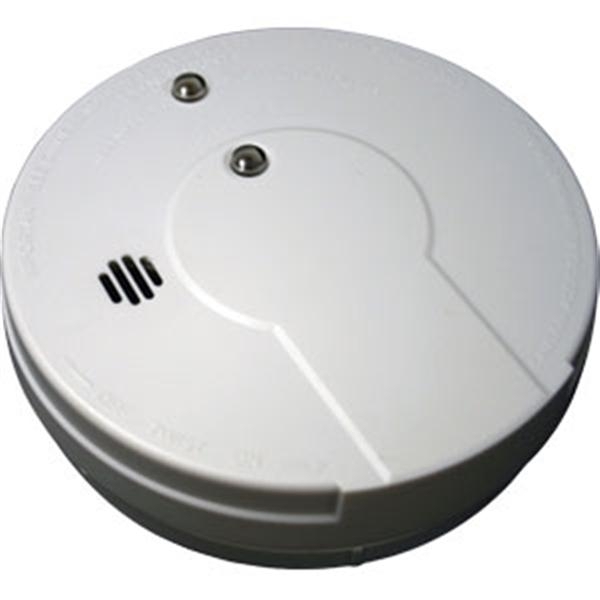 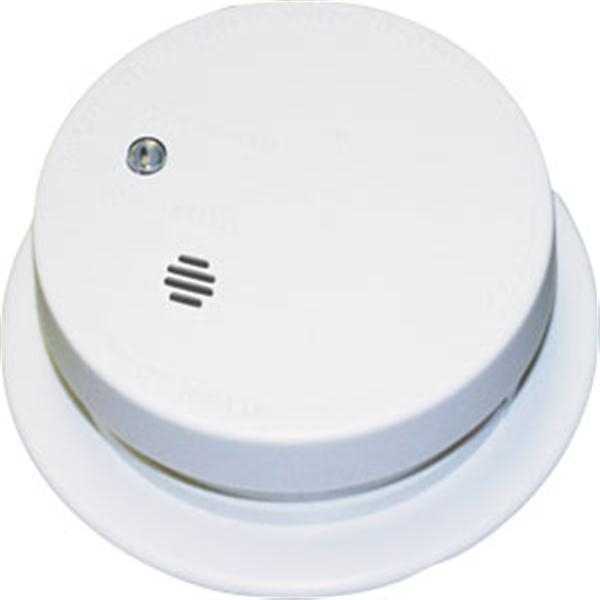 They are also designed to pass easily through standard doorways, making them ideal for protecting many forms of high-risk fire hazards found in various commercial and industrial settings. 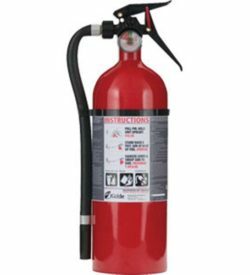 Badger dry chemical extinguishing agents contain the highest percentage of essential base ingredients found in the fire extinguisher industry too.